A team of young people are organising a charity fashion show for Macmillan. 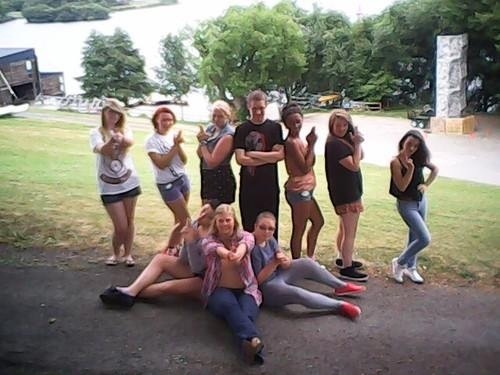 Engage4Life, part of NCS, are working with local 15-17 year olds over the summer. Part of the scheme is to create a social action project in the community with the young people. The group have decided to organise a charity fashion show in aid of Macmillan and Young Carers. The event will be held at Caseys bar, Cordingley Hall, Wellington Road, Telford on Saturday 31st August. The event will start at 7pm – late, with a raffle, goodie bags, a host and singers. The tickets will be £6 Adult, £3 concession oaps, students and under 16s.